Should it be illegal to sell energy drinks to children? We think so. The government has launched a public consultation on its plans to make it illegal to sell energy drinks to children under the age of 18. Energy drinks are soft drinks that contain higher levels of caffeine than other soft drinks, and may also contain a lot of sugar. 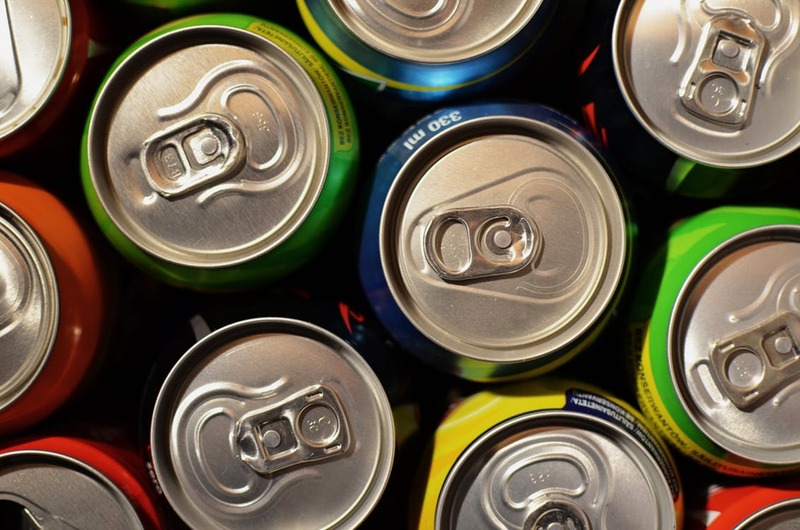 Evidence suggests that excessive consumption of energy drinks by children is linked to negative health outcomes such as headaches, sleeping problems, irritation and tiredness. "Food for Life supports this proposed ban on the sale of energy drinks to children. Teachers have said that these drinks are disruptive to some children's behaviour and learning in school, affecting both the children that drink them and their peers. These drinks are nutritionally worthless, offering nothing more than a dose of sugar, caffeine and additives. Children will be better off without them." The consultation follows strong calls from parents, health professionals, teachers and some industry bodies and retailers for an end to sales of high-caffeine energy drinks to children. Click here to take part in the consultation the deadline for responding is 21 November 2018.